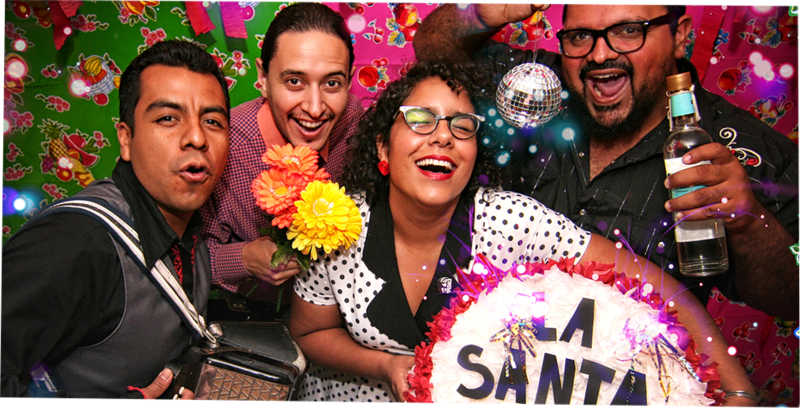 How could we ever forget La Santa Cecilia? For those of you, you have been a part of ALEGRIA from the very first day, then you remember that it was La Santa Cecilia, the band that played and made us danced at our Launch Party sponsored by VIDA LEXUS. Back then, both of our dreams were in that beginning stage of early hope and enthusiasm and as time has passed and we have both continue to grow; we can’t help but relate to the magic process of art growing in the hearts of people little by little until it erupts in waves of social change and a cultural revolution of JOY. We celebrate with them this amazing accomplishment that will always make us remember our very first days when we decided that our voice will be the song of ALEGRIA for our community!